APN News removed from DD Freedish DTH. 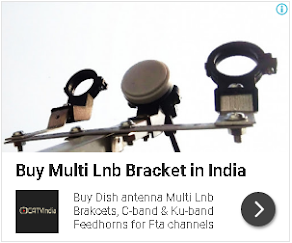 This channel was added on DD Freedish as pro rata basis. Pro rata means - The channel was paying at a daily rate basis calculated against the reserve price in the last e-auction. 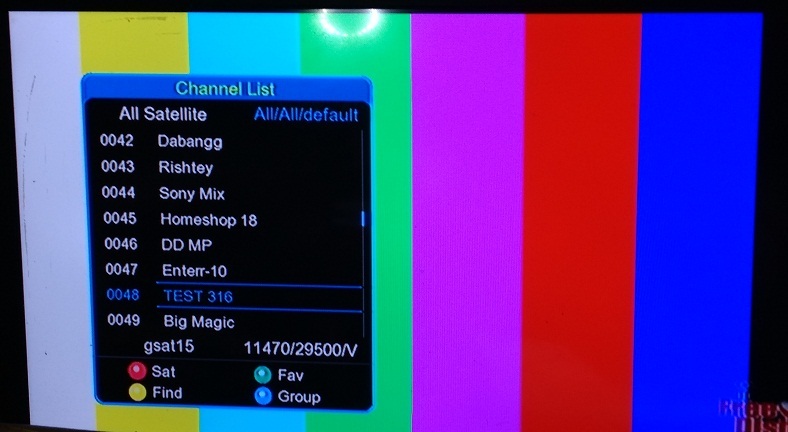 Now same DD Freedish slot is blank and it may be fill in next e-auction which going to be held by 22th August 2017.